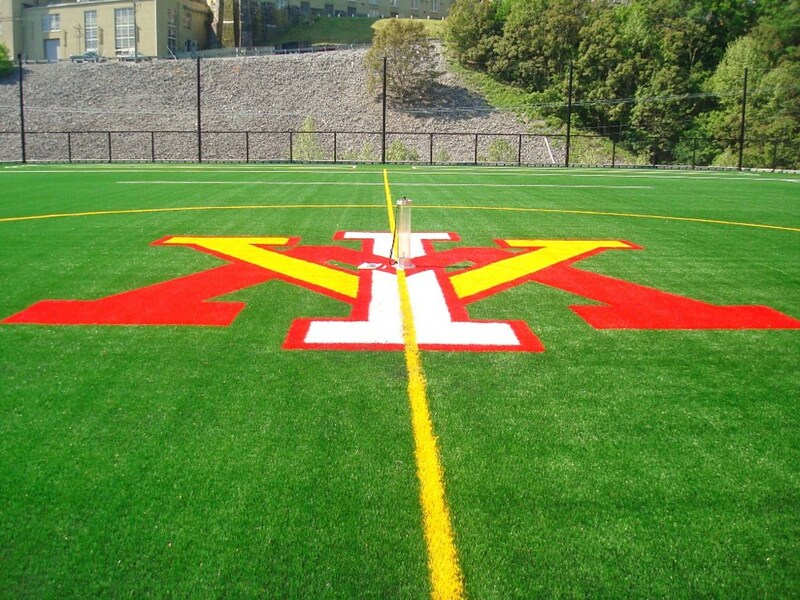 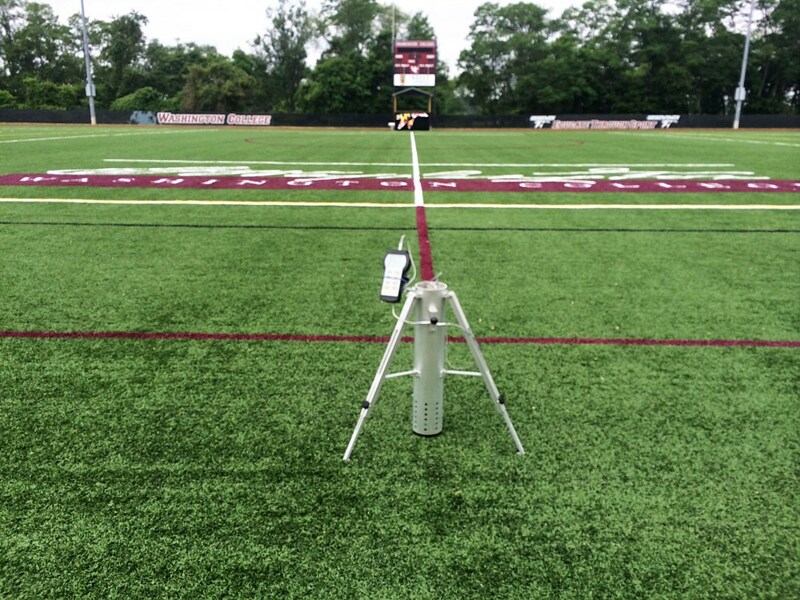 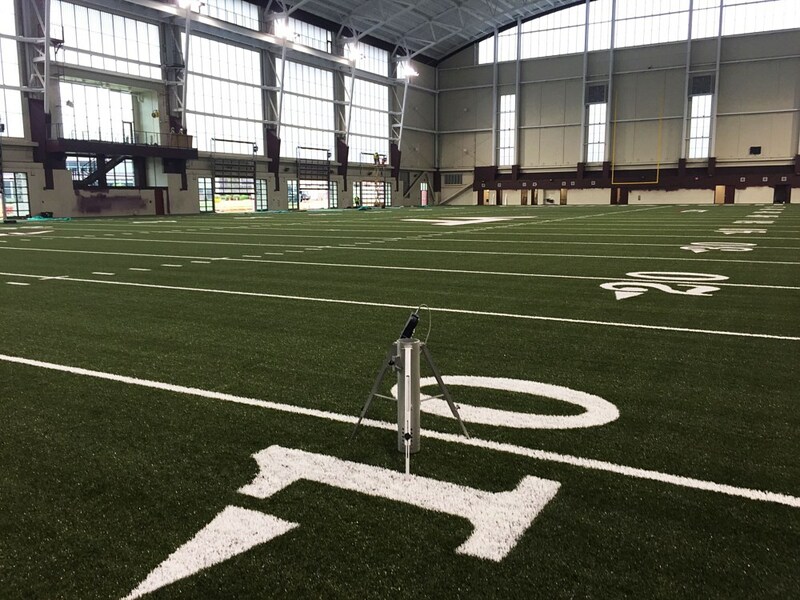 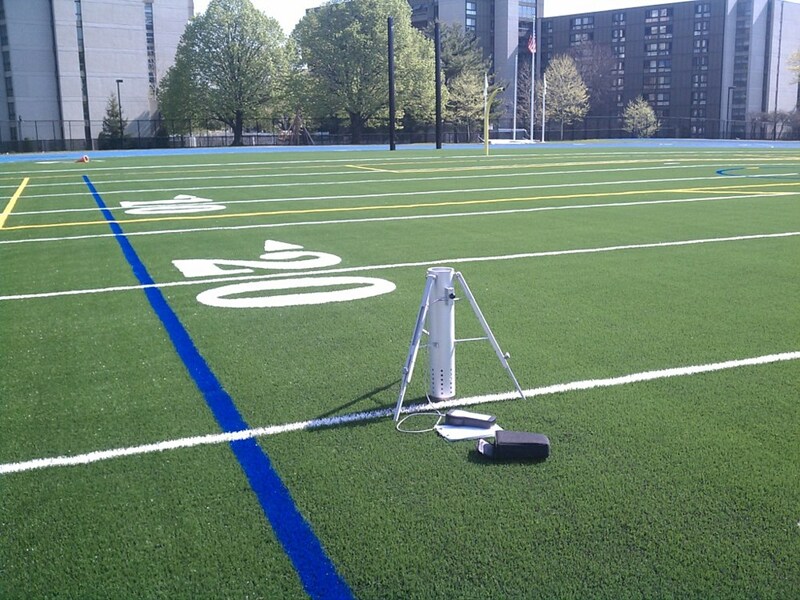 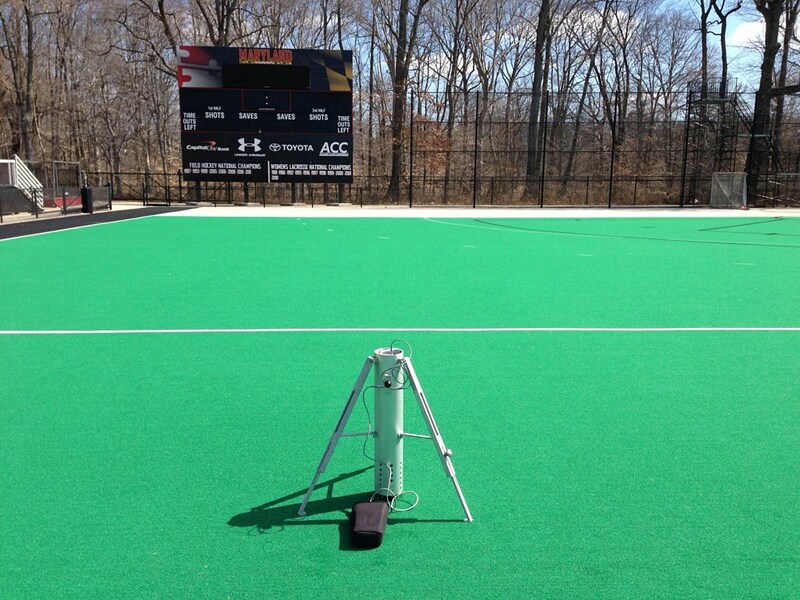 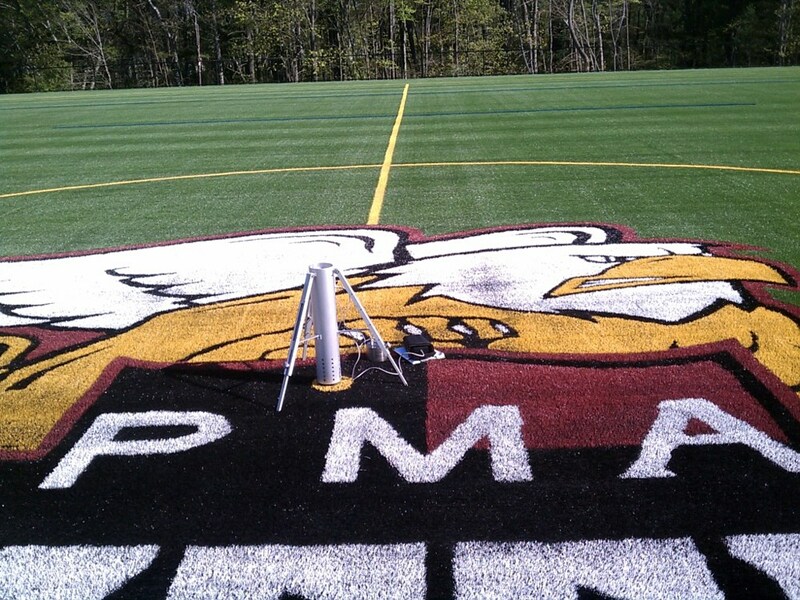 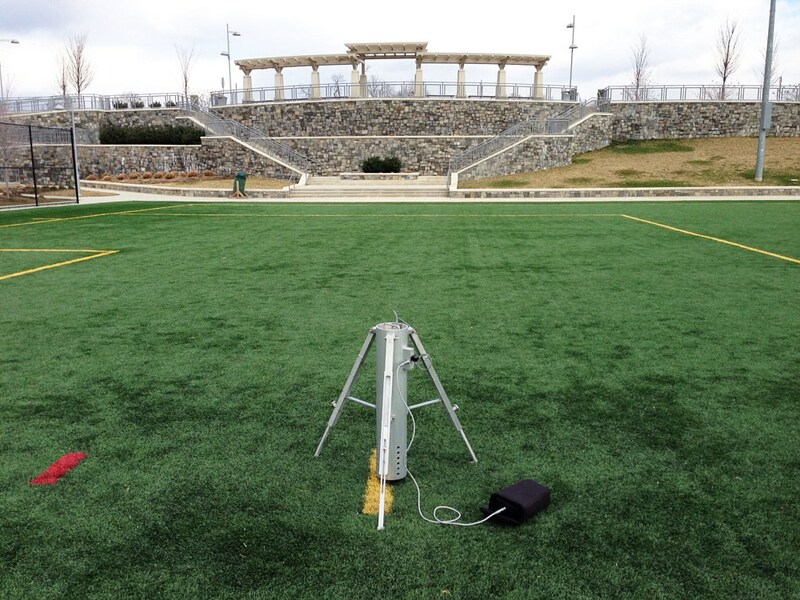 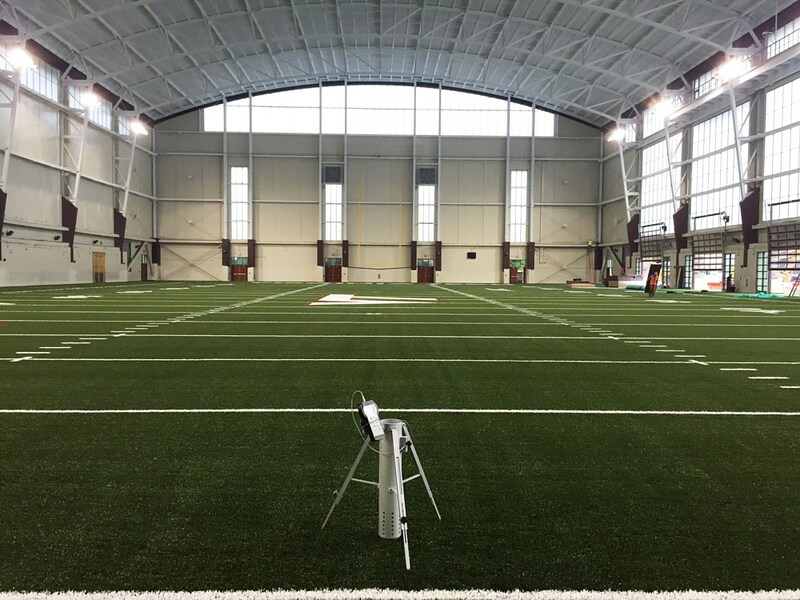 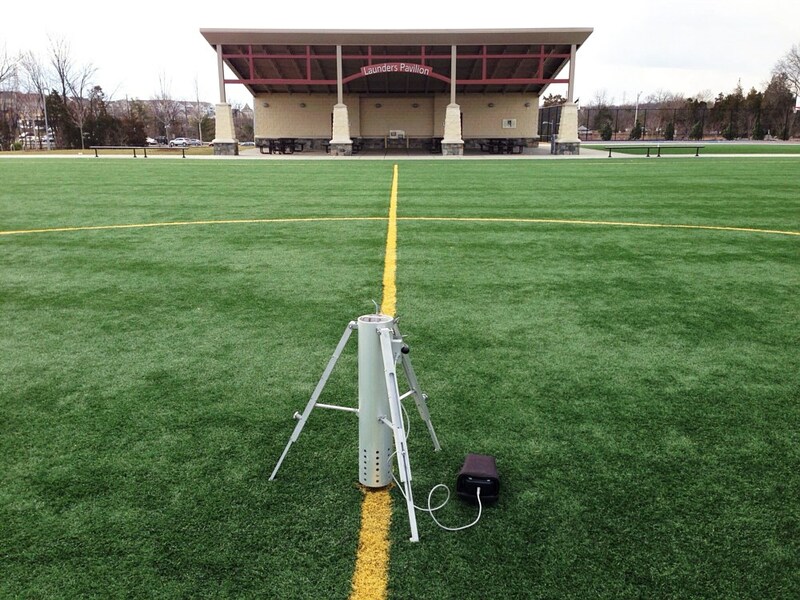 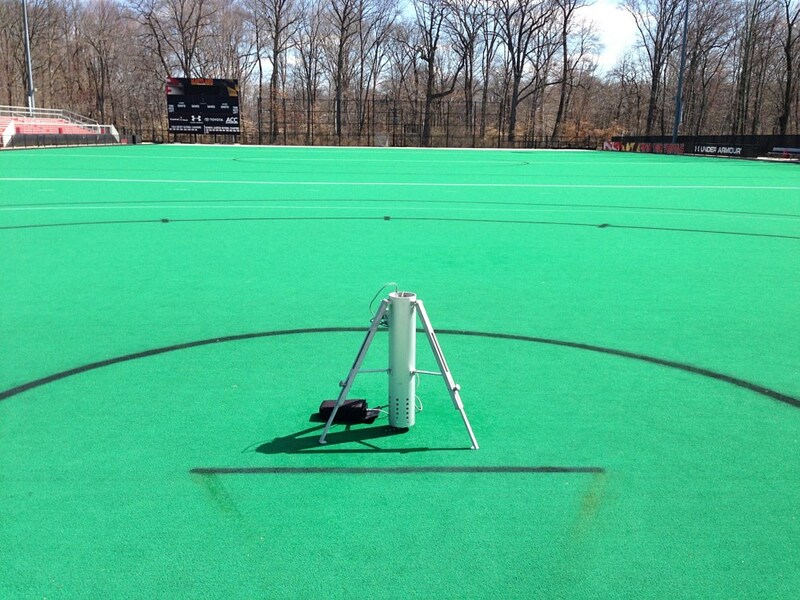 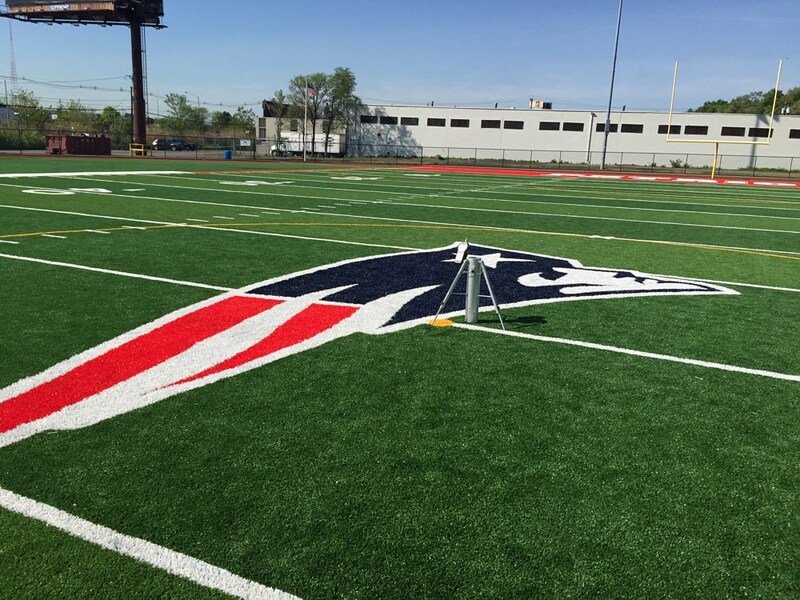 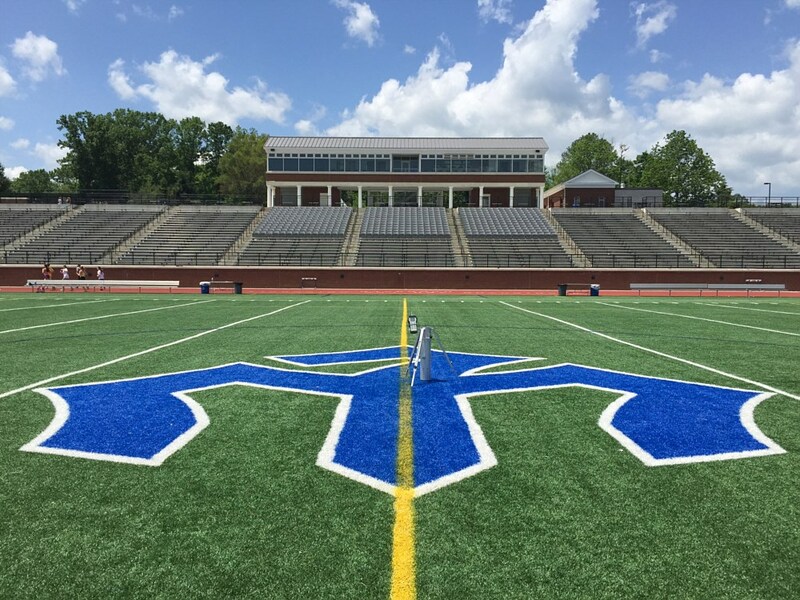 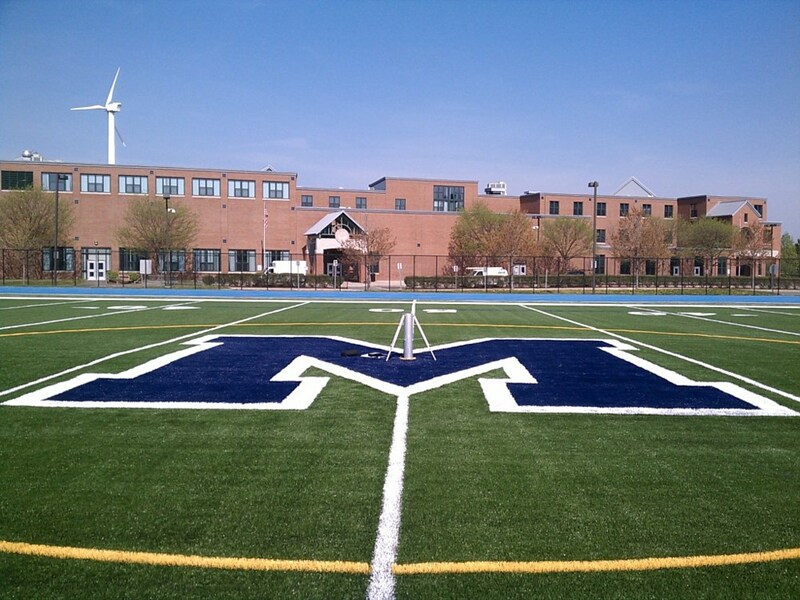 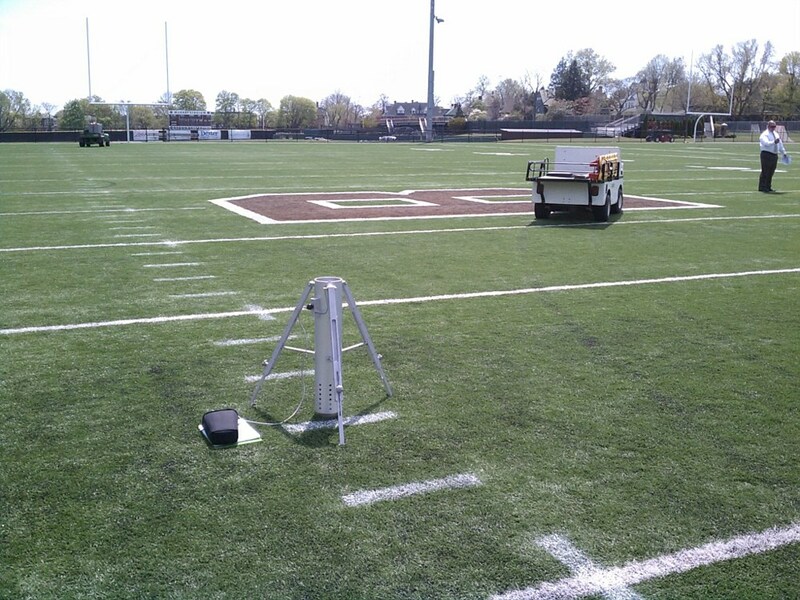 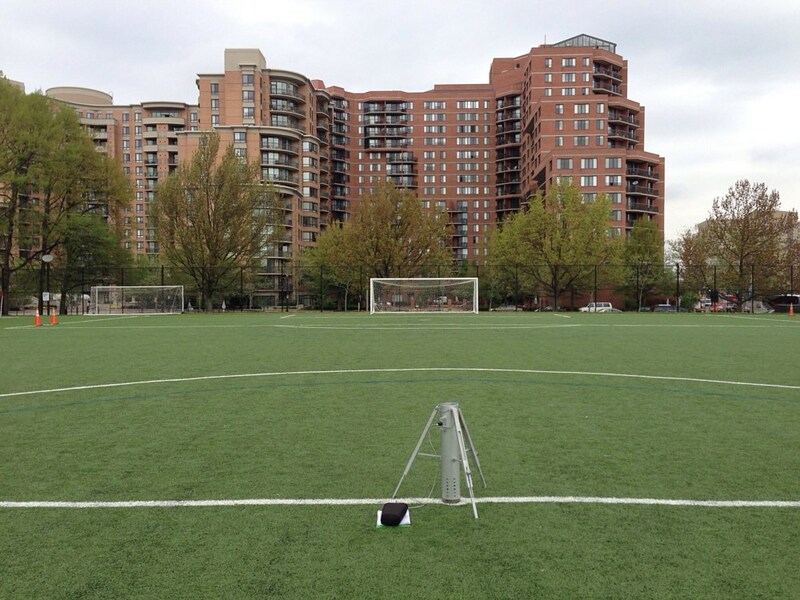 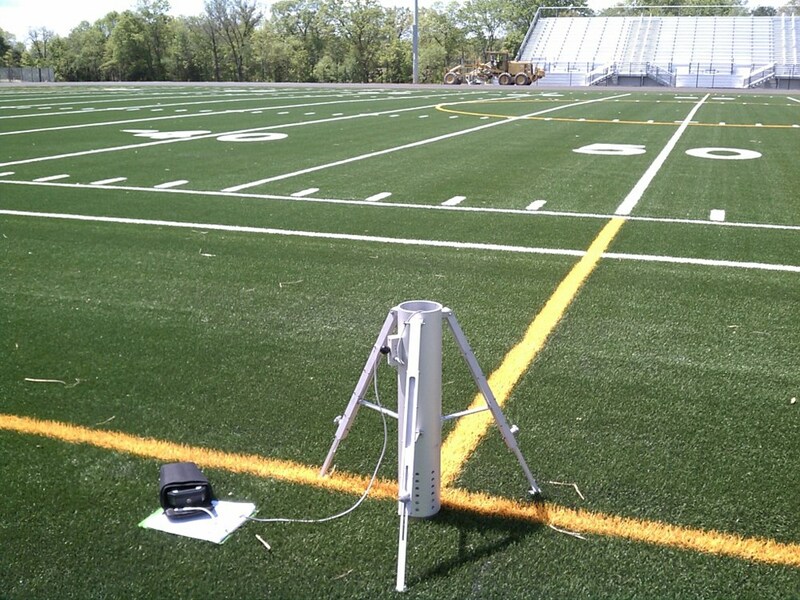 G-Max testing is the standard method developed for testing and determining the shock attenuation of synthetic turf athletic fields. 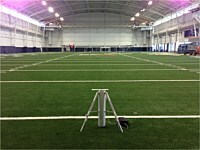 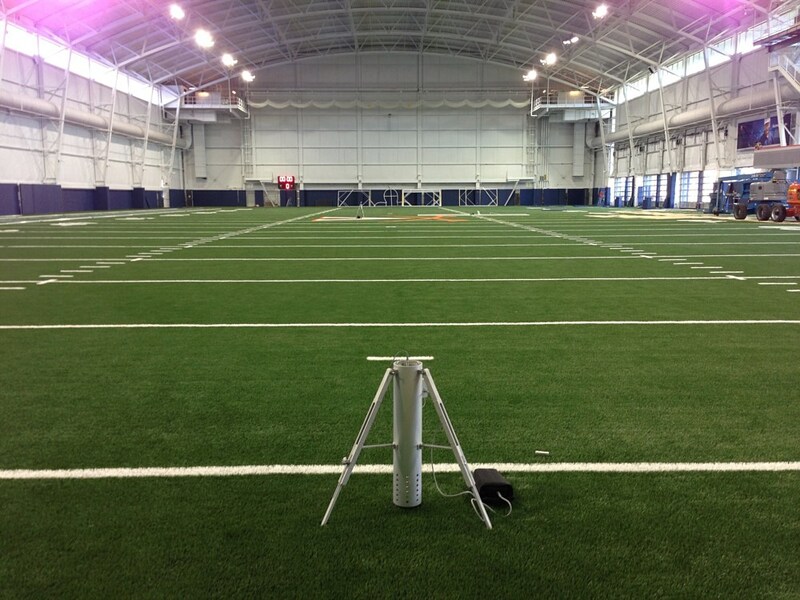 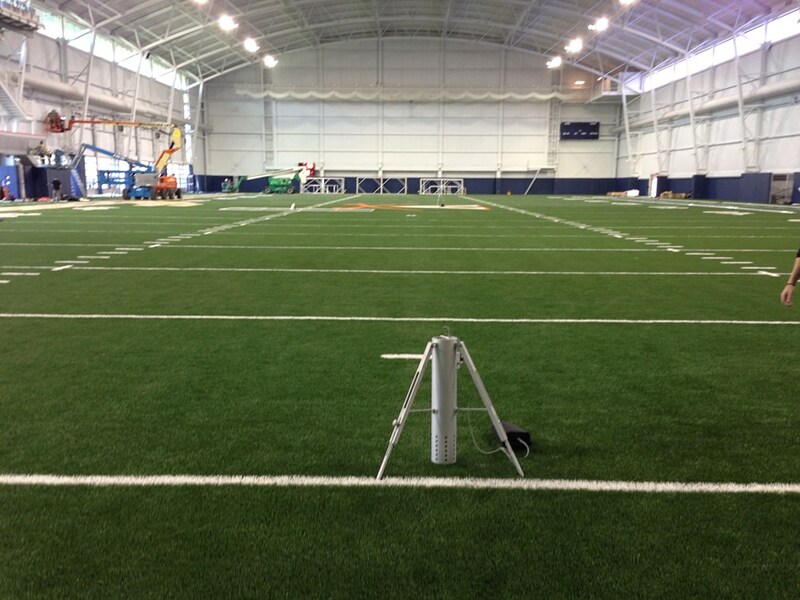 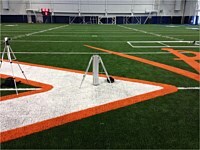 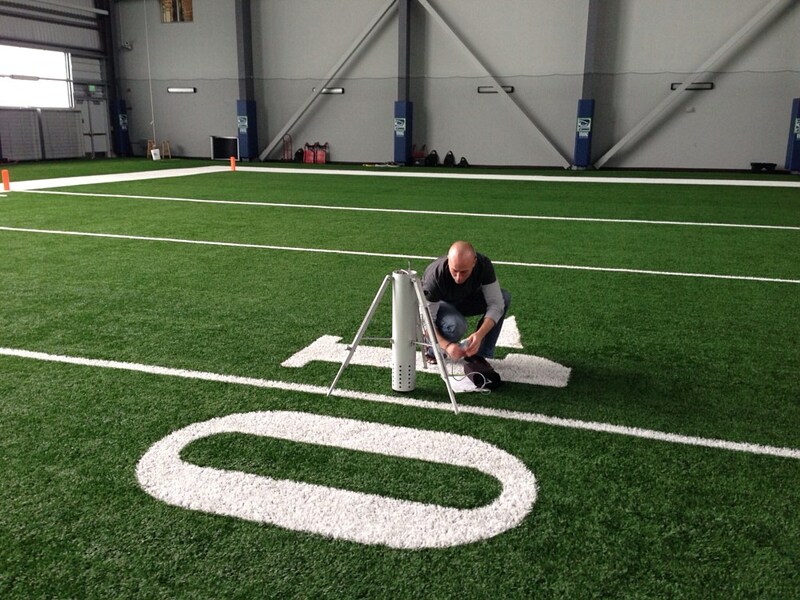 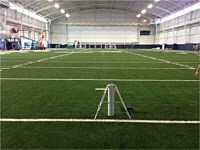 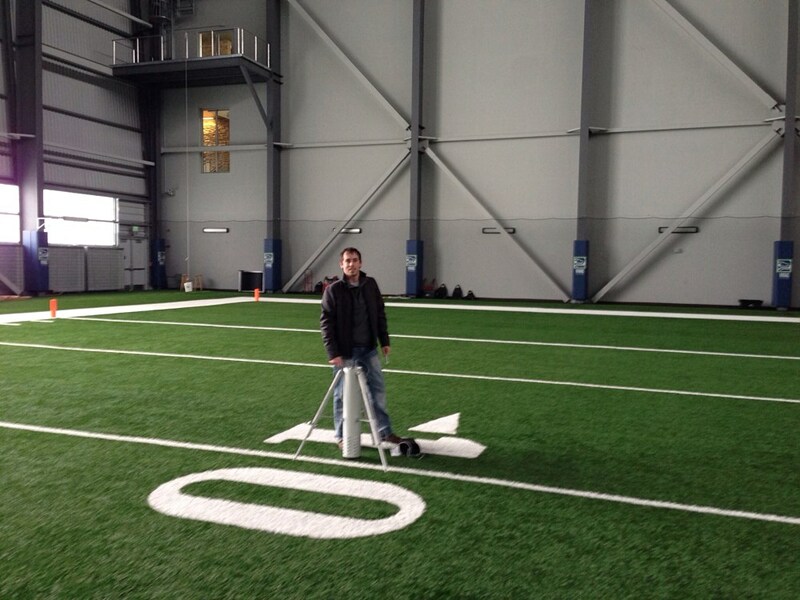 Impact testing of synthetic turf is importantas G-Max values can directly correlate to the safety of the playing surface. 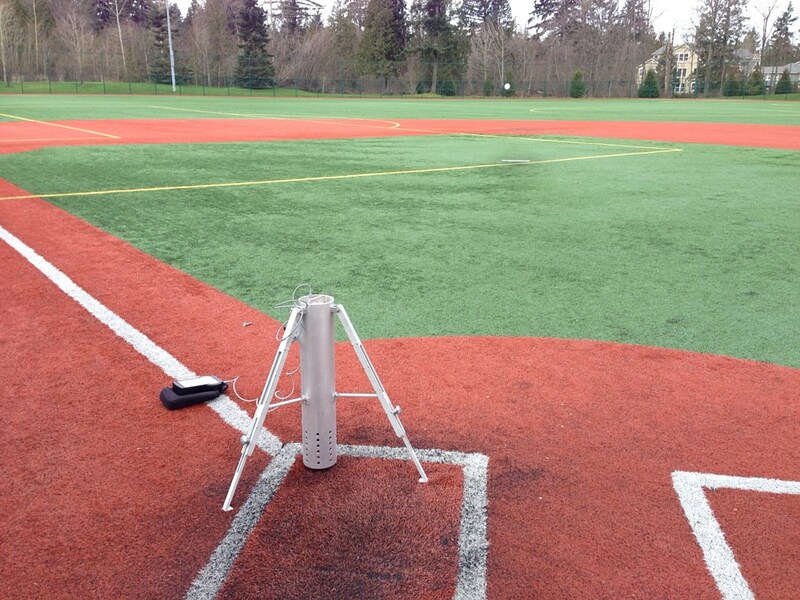 Higher G-max values indicate harder playing surfaces, leading to higher probability of concussions and other injuries from impacting the surface. 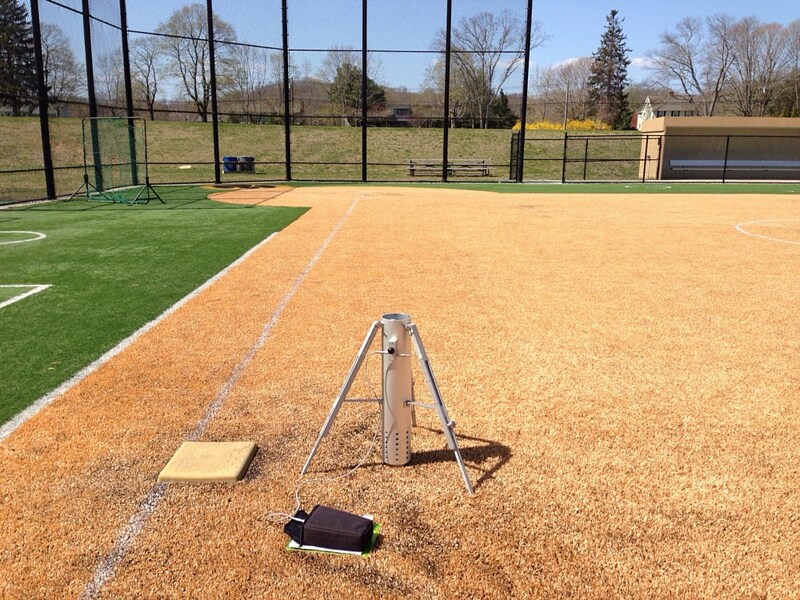 The ASTM has established a G-Max value of 200 as the maximum allowable limit, however ideal conditions should never exceed 165 at any location on the field. 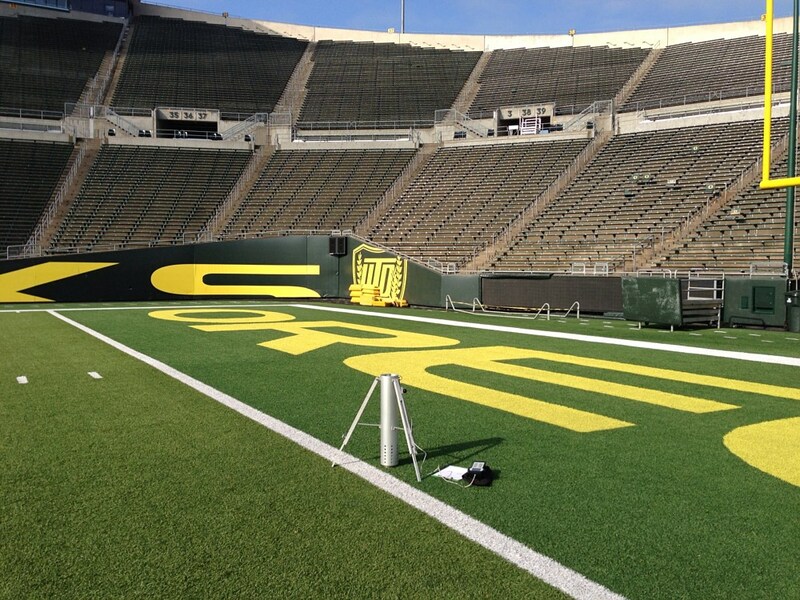 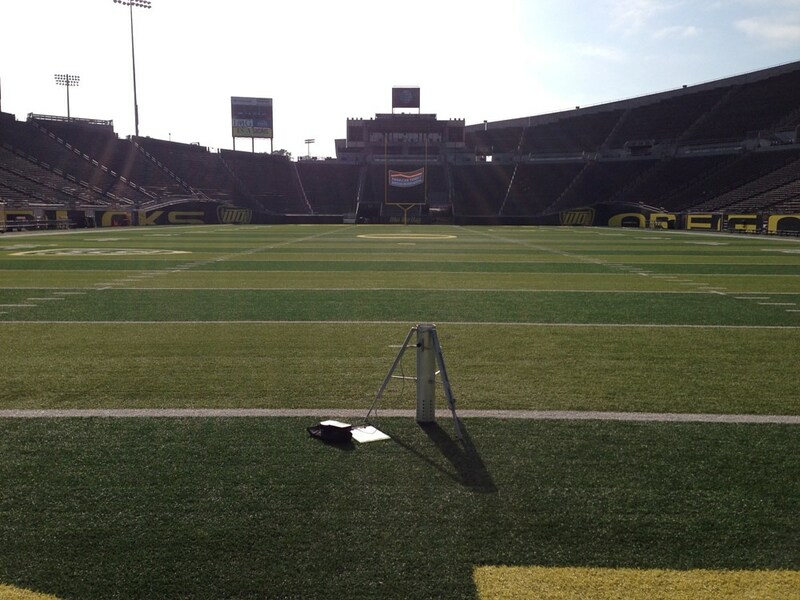 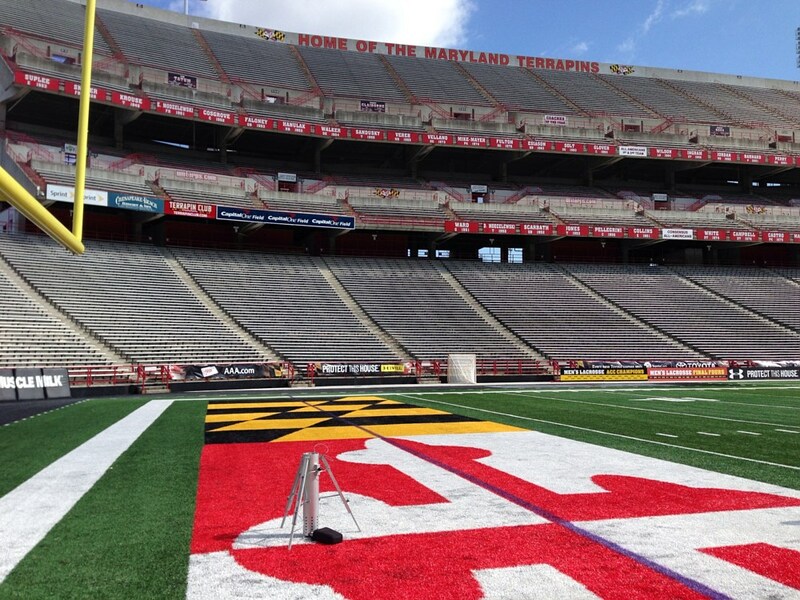 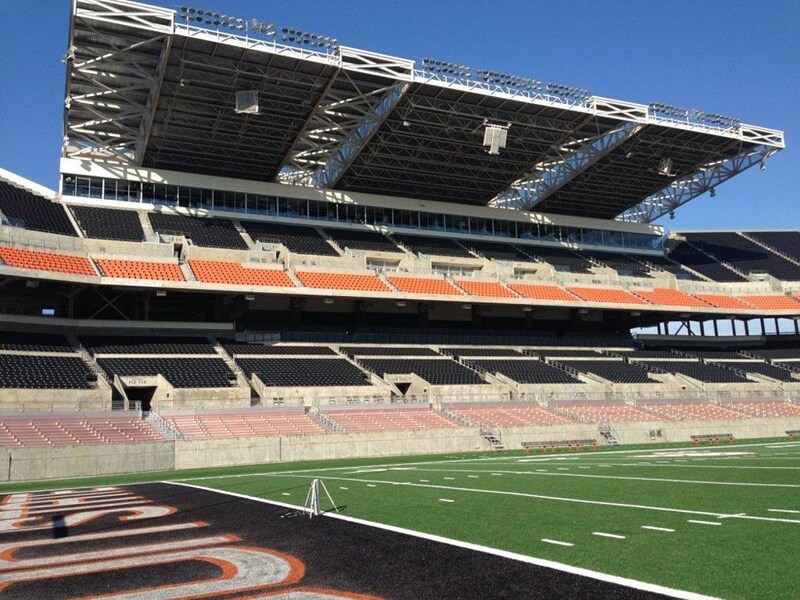 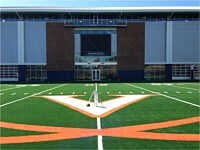 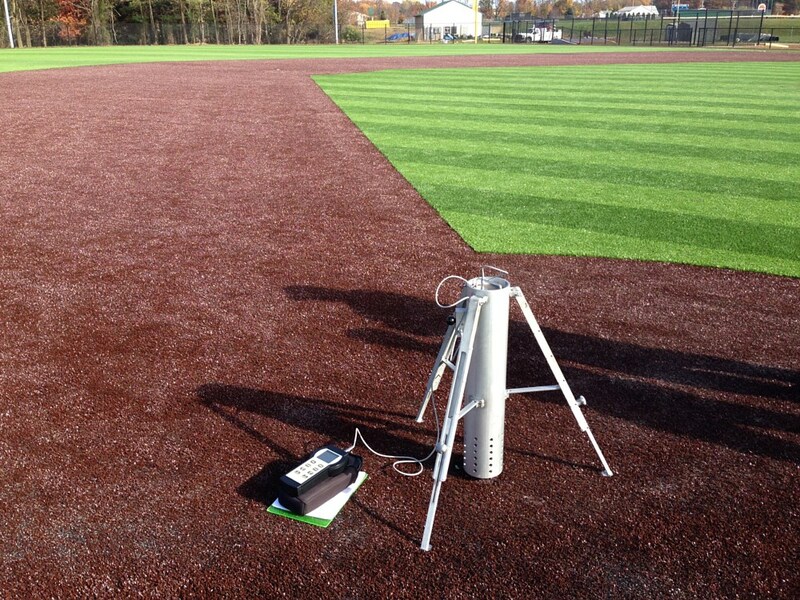 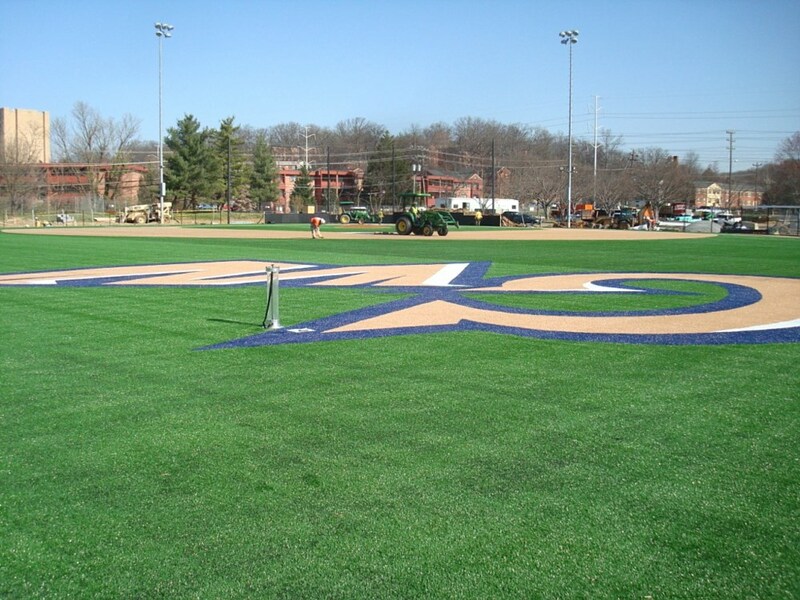 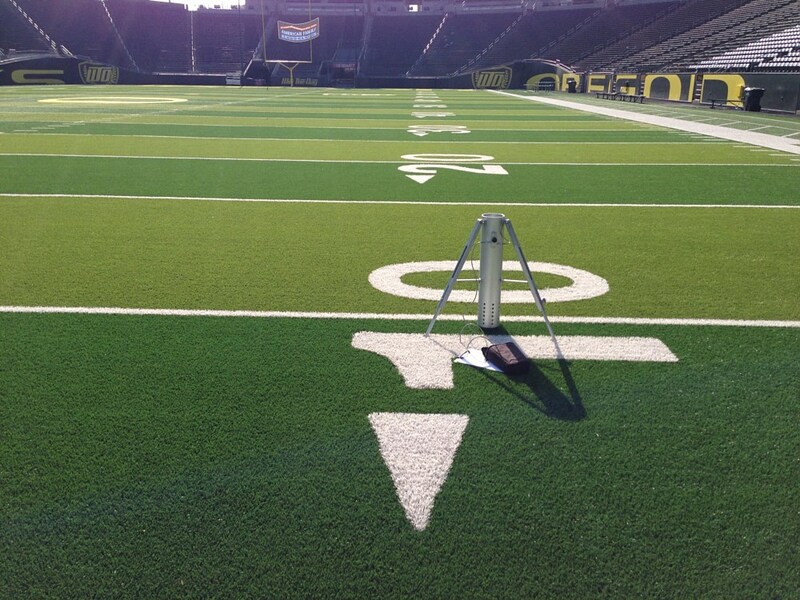 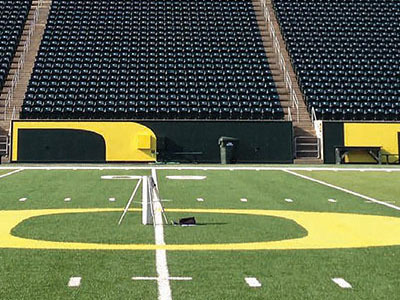 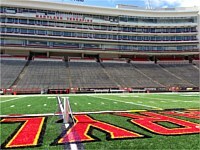 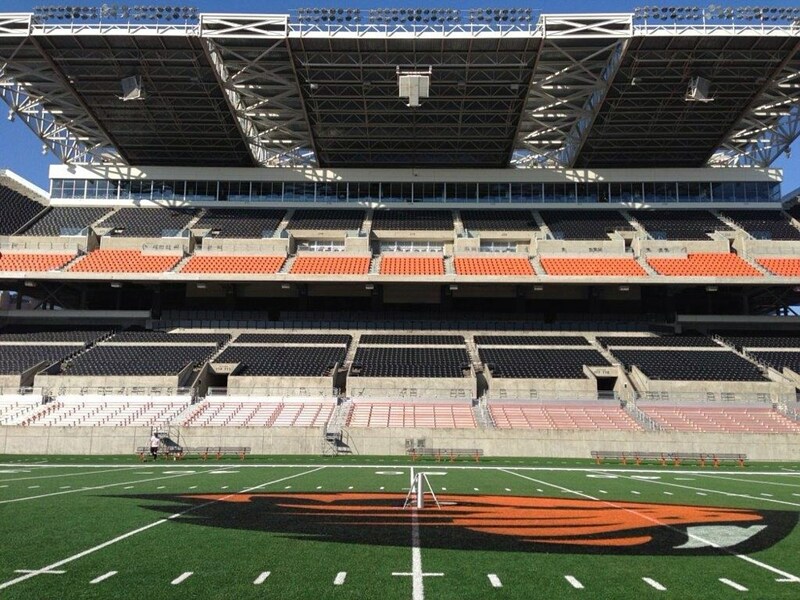 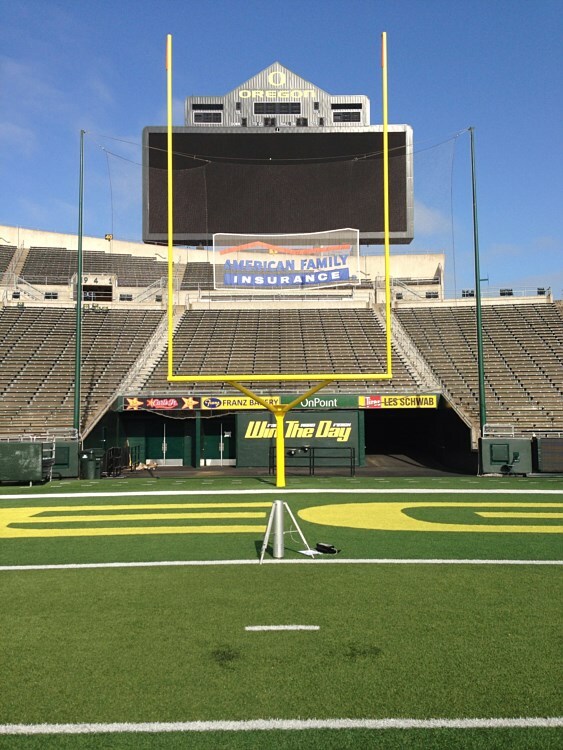 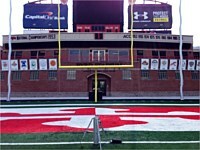 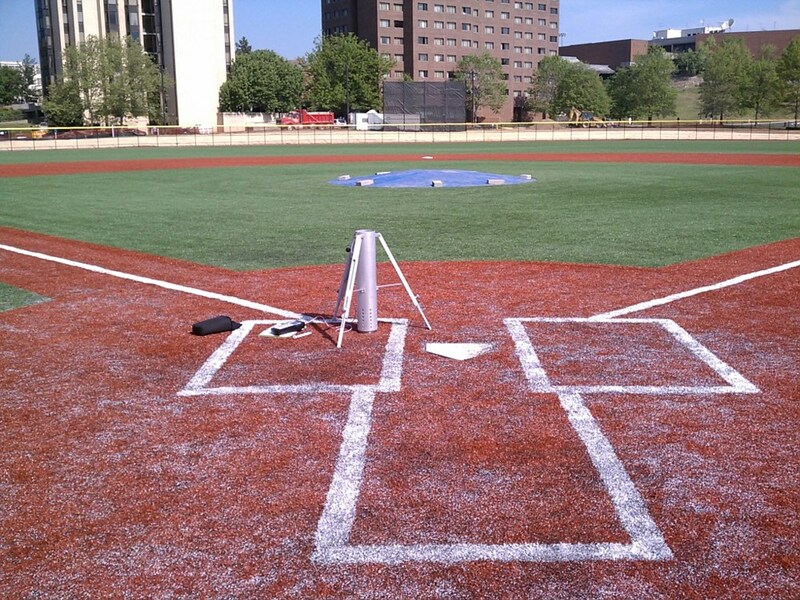 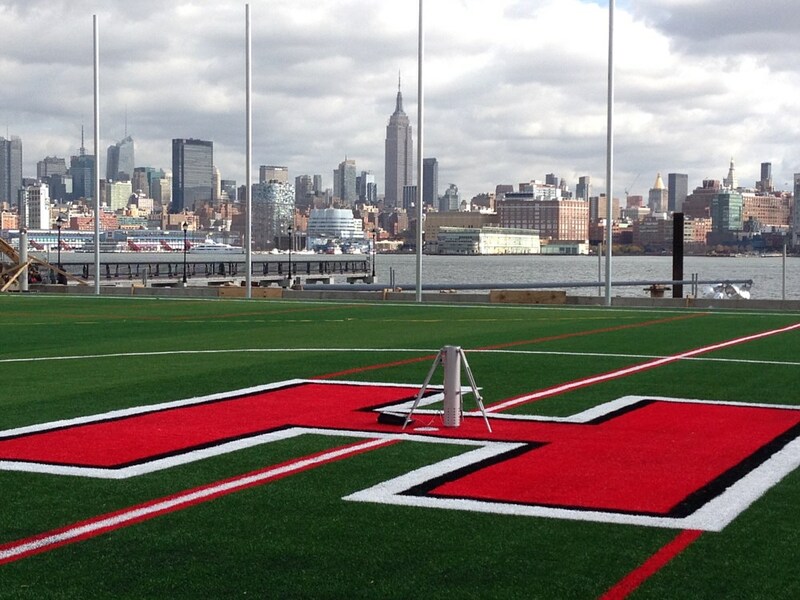 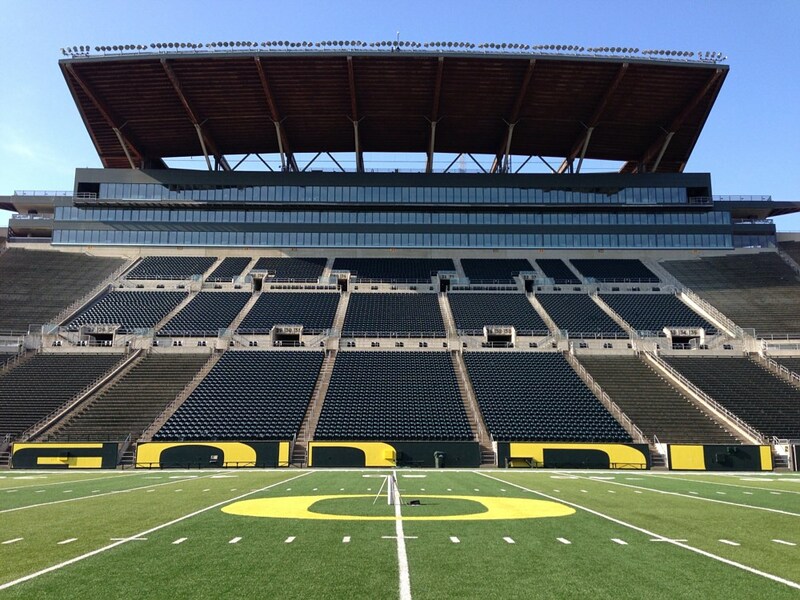 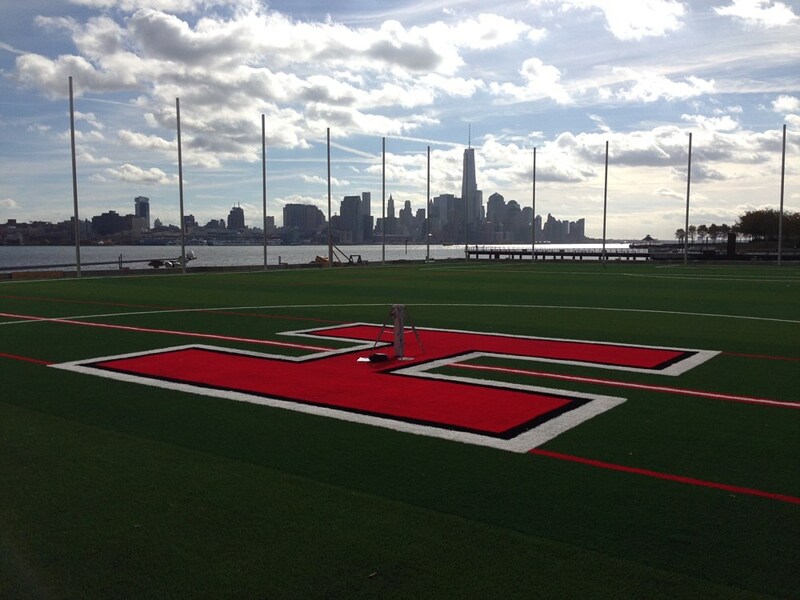 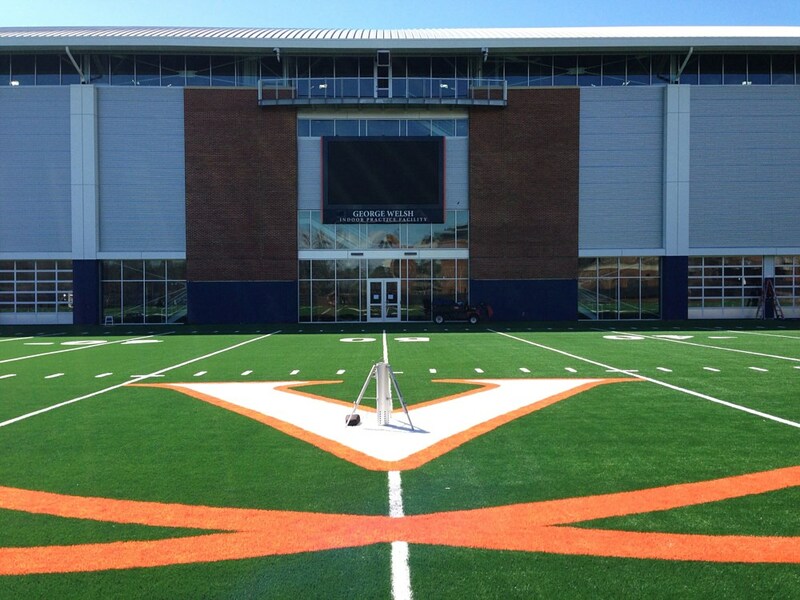 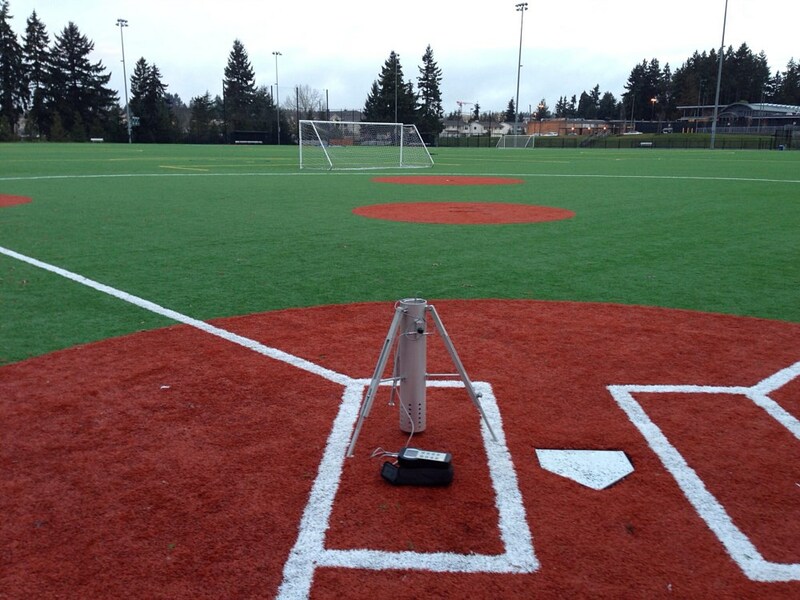 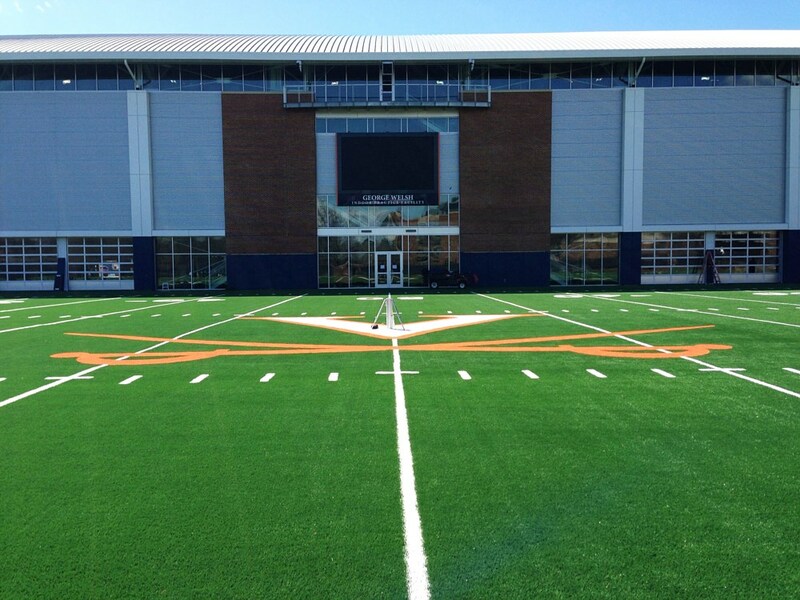 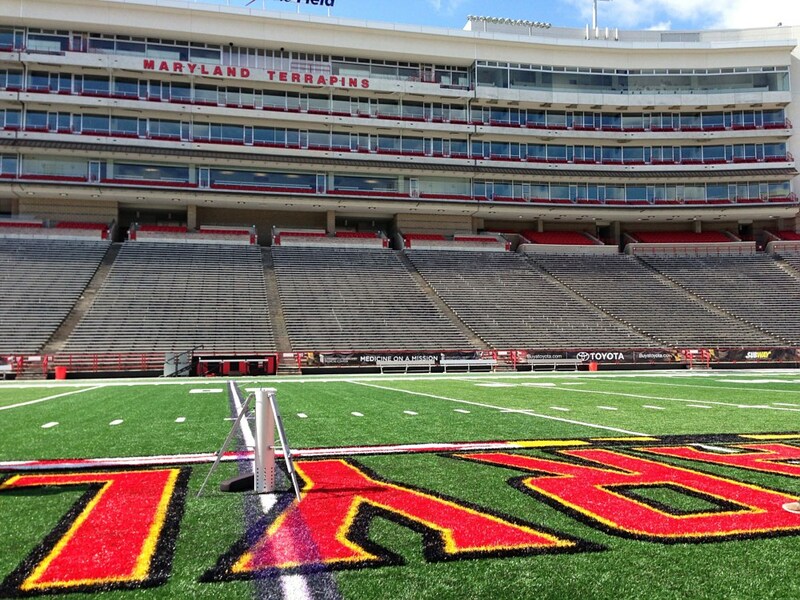 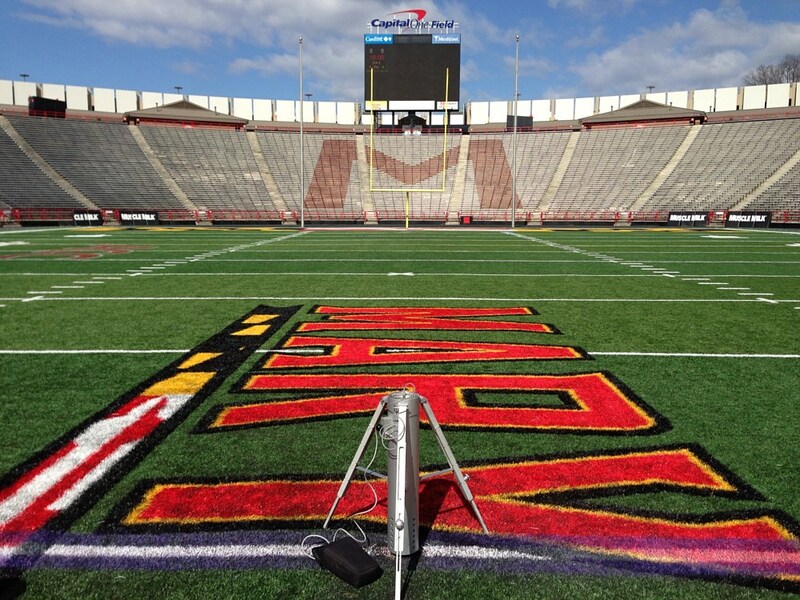 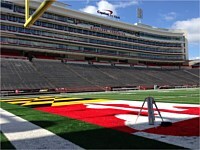 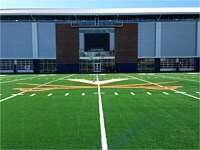 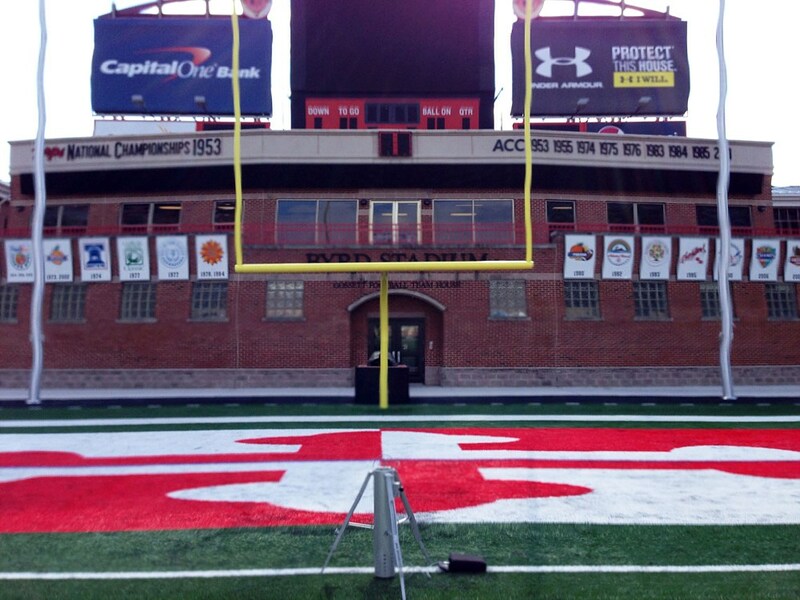 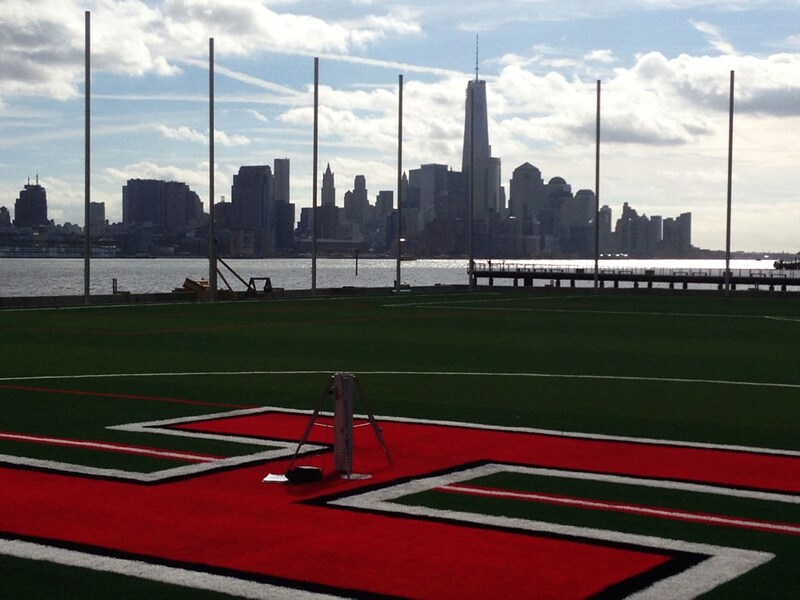 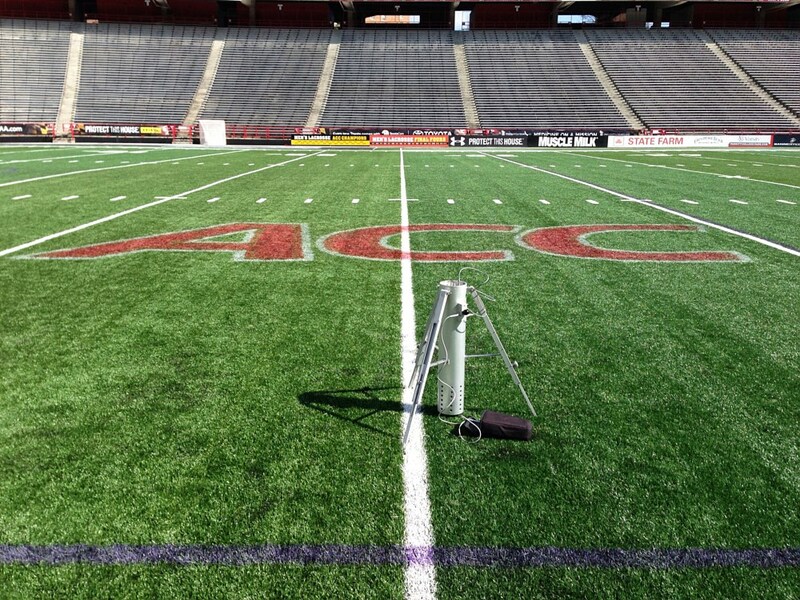 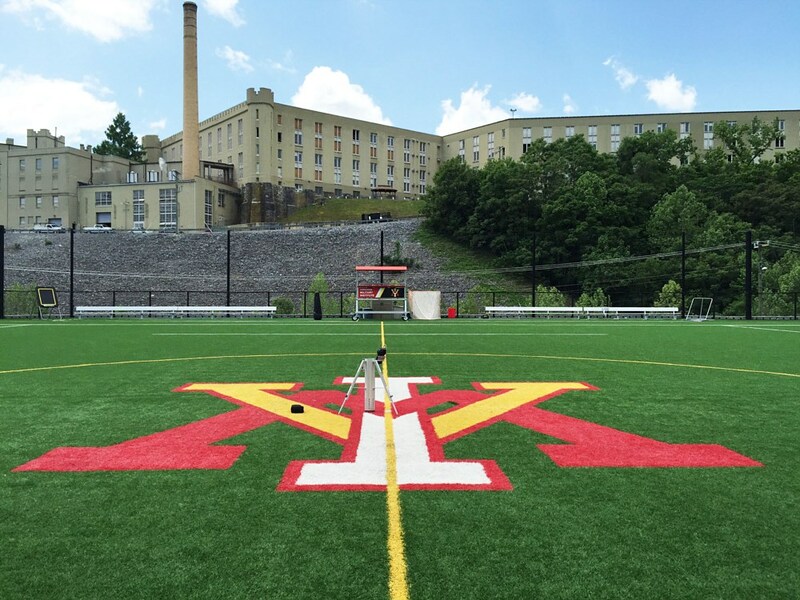 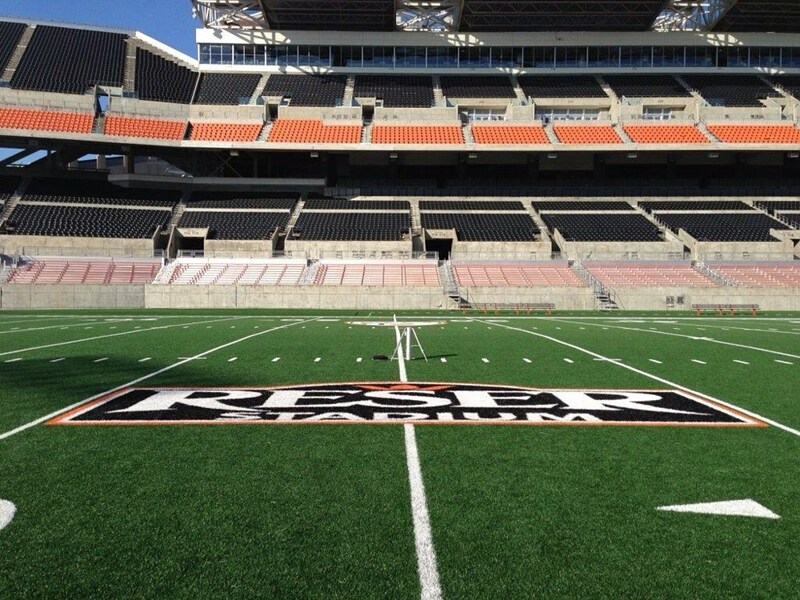 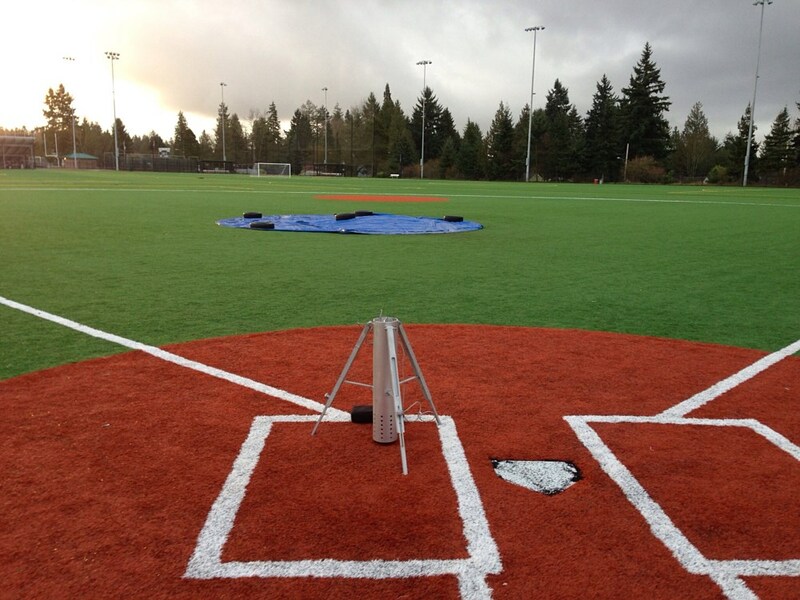 Does your field have the proper infill depths? 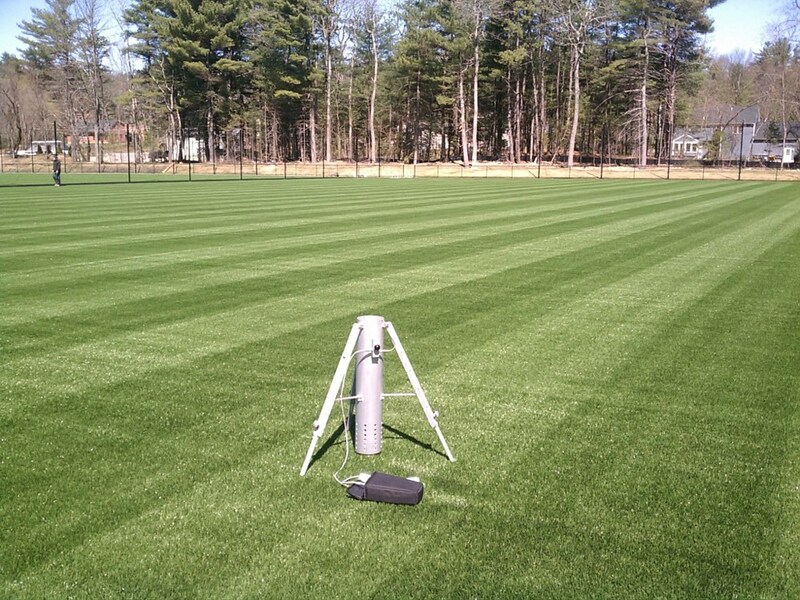 Do you want to optimize the performance of your turf system?